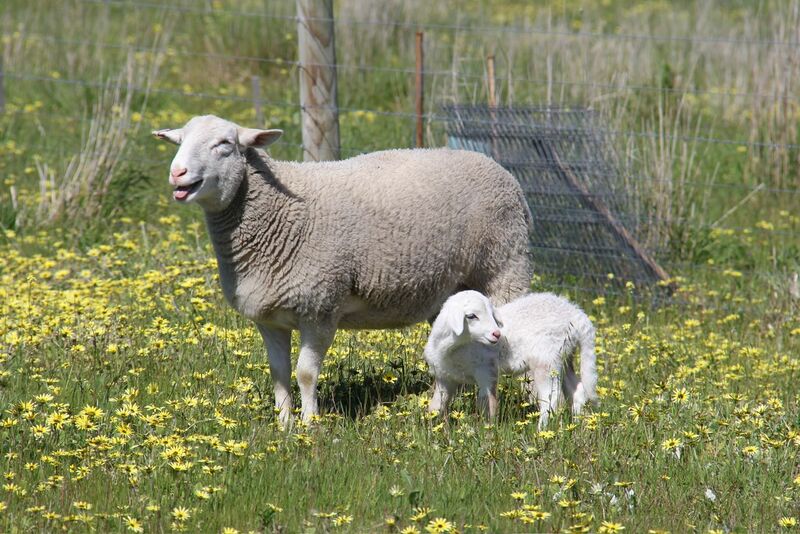 The drop: lambing season begins! 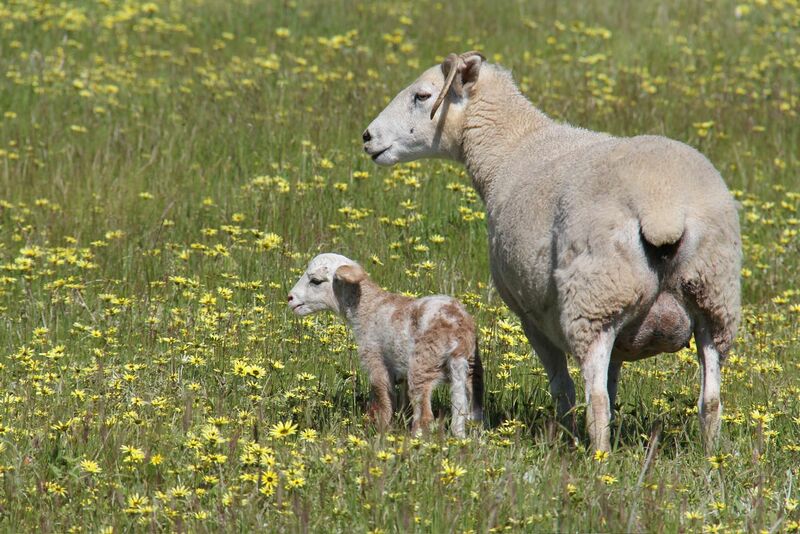 A young ram lamb takes shelter with its mother. After weeks of expecting a lamb at any moment, the season has begun with five dropping at once! 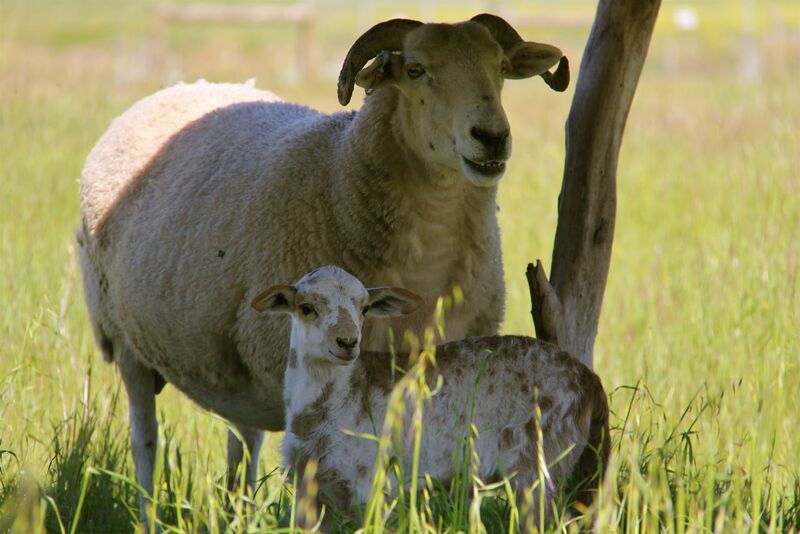 Fathered by the late, great Damara x Dorper ram Pecorino (sheepish in all but his appetites, he came to an untimely end after over-doing it on lupins), these little crossbreeds have a distinct Damara bearing and appearance, with their floppy ears and dappled coats. While the alpacas typically have an adolescent aloofness, now that there are lambs about they’ve switched into vigilant mode, keeping a close eye on their young charges and leading the flock to water and fresh pasture. 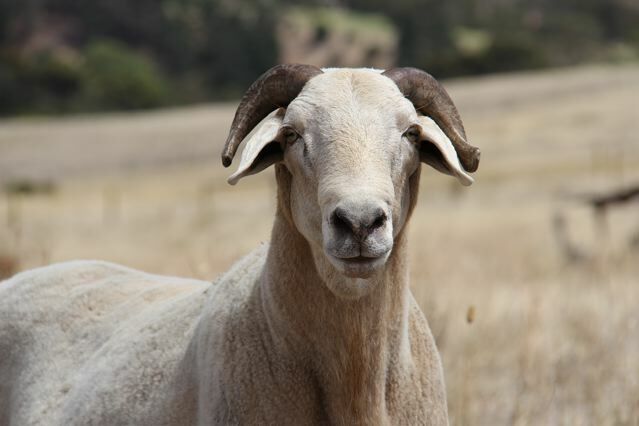 After starting the flock with Wiltshire Horns, we found that this breed didn’t exactly relish our pre-treed (ie. 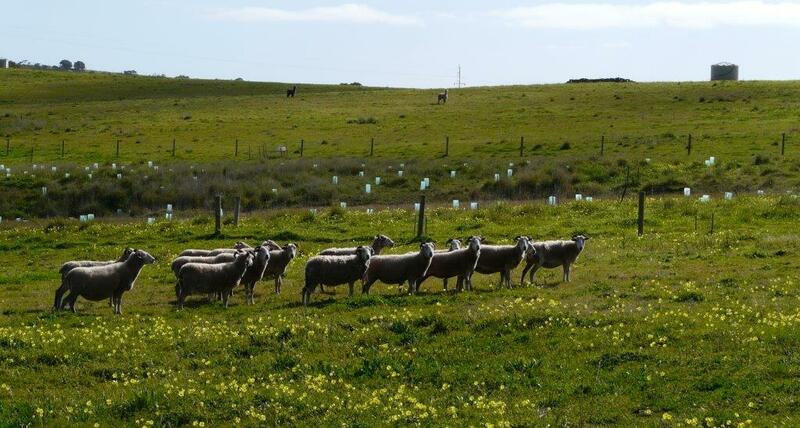 open, windswept and exposed) environs, so we’ve started breeding the flock towards hardier, less selective grazers like the Dorper and Damara that also offer a yield in meat and hides. So with last year’s lambs being Wiltshire Horn x Dorper, these are all of the above, but mostly Dorper. As with virtually every aspect of this farming project, it’s an experiment! The before shot: full-coated alpacas from Yarnauwi and Whistling Pig mingle before their makeover. Our alpacas Fidel and Ernesto have tolerated the heat for some weeks now, so there was general celebration when their shearing day arrived. Unfortunately, it also happened to be a searing, humid afternoon when we attempted to load them onto the trailer to transport them down the road to Delamere’s stunning Whistling Pig Farm where the shearers would meet us and clip our respective animals. In the past, we’ve thought of Fidel and Ernesto as compliant, if a little aloof, but that afternoon, with the sun beating down, they flatly refused to step aboard the trailer. We bribed, cajoled, pushed and persuaded in every way we could think of, but they just sat down in the grass, leaned against the trailer tailgate, and ignored us. Thankfully, the shearers were passing, and in a matter of seconds had them aboard on their way to Whistling Pig. Ernesto takes a professional interest in Fidel’s trim. The new flock of Wiltshire Horns, watched from afar by the alpacas.